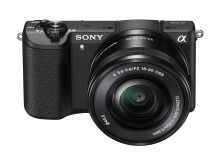 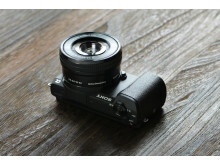 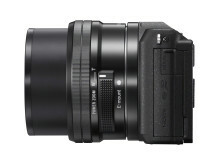 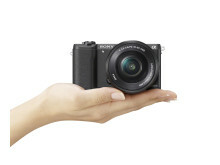 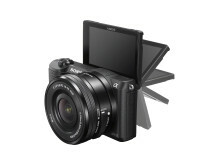 The light, easy to use α5100 interchangeable lens camera from Sony is available to pre-order now from www.sony.co.uk. 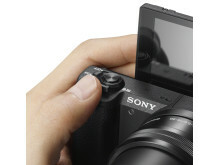 It’s on general sale in Europe from Mid-September 2014. 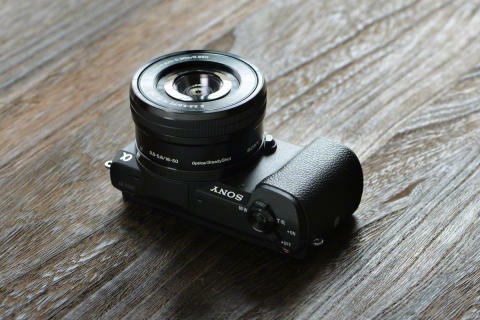 * Among interchangeable-lens digital cameras equipped with an APS-C equivalent image sensor, built-in flash and Wi-Fi as of August 2014, based on Sony research.